Is “decentralization” over-used as a goal in cryptocurrency? Paul Puey, CEO and co-founder of Edge wallet says it shouldn’t be the only goal. In this interview, he talks about why it’s necessary to combine both decentralized networks and centralized backup to provide a useful service for everyone to use. Also see: Grocery Shopping in the Caribbean and Paying With… Bitcoin? Puey has a background working in the Silicon Valley tech industry for 10 years. He then moved to operating small businesses like restaurants, bars, night clubs, and gyms, and he said that made him appreciate good user experience for payment system software — as a user not as a developer. He had become weary of the credit card frauds he dealt with frequently, especially at the night club he operated, and got passionate and excited about the potential of cryptocurrency as soon as he found it, and decided to move back into the technology field. Edge, originally founded as Airbitz in 2014, is a U.S. company that has always believed in “using” cryptocurrency even when merchant adoption was scarce, and their focus is to make their service as user friendly as they can. One of the unique aspects of Edge wallet is that users do not have to manage (or even need see) their private keys. Edge wallet encrypts the private key for the user and backs it up in the Edge server so the user does not have to remember the private key in order to restore the wallet. If the wallet is lost, a user can use Edge’s server to retrieve their backed-up key to restore a wallet. As the keys are encrypted, the only person who has the access to the private keys is the user. Edge wallet lets users tag names (payee/payer), categories, fiat values, and notes for each transaction they make, which is encrypted and only visible to the user, making it easy to manage transactions for both personal and business purposes. Edge wallet currently supports 14 coins and tokens, and has an exchange function inside the wallet, partnering with a few exchanges such as ShapeShift, so users can exchange coins inside the wallet saving them a hassle of having to create an account at the exchange outside the wallet. The user’s login information for the exchange is encrypted inside the wallet, so users do not need to log in to the exchange once they have logged in once. Puey says, in the long run, when merchant adoption is more widespread, users will need to know their keys are stored somewhere safe in order to spend frequently. Edge is making sure the wallet is safe and usable by making sure users control the keys instead of the company. He says one of their goals is to make sure the user can have access to the wallet even if Edge is someday no longer around. Puey’s hot topic on his current world tour is how “decentralization itself is not a goal”. He says the word decentralization is overused, defined vaguely, and the definition and ideas for the word differs for different people. He believes that decentralization itself should not be a goal, but should rather be used as a tool to achieve your goal. He says focusing on decentralization itself has no advantage, and the most important thing is how you apply it to achieve your goals and purposes. To achieve each unique goal, people should use whatever technology is available to them, whether it is decentralized or centralized, or a combination of both. This is also Edge’s philosophy — to use decentralized and centralized aspects to achieve their goal. They use a “centralized” server in order to save their users the trouble of managing their private keys, but at the same time there is the “decentralized” aspect in the sense that Edge makes sure only the users have access to the decrypted keys, and the wallet talks to the decentralized network without going through Edge. Have you ever used Edge wallet? Do you agree with Paul Puey’s philosophy? Let us know in the comments. « Grocery Shopping in the Caribbean and Paying With... Bitcoin? 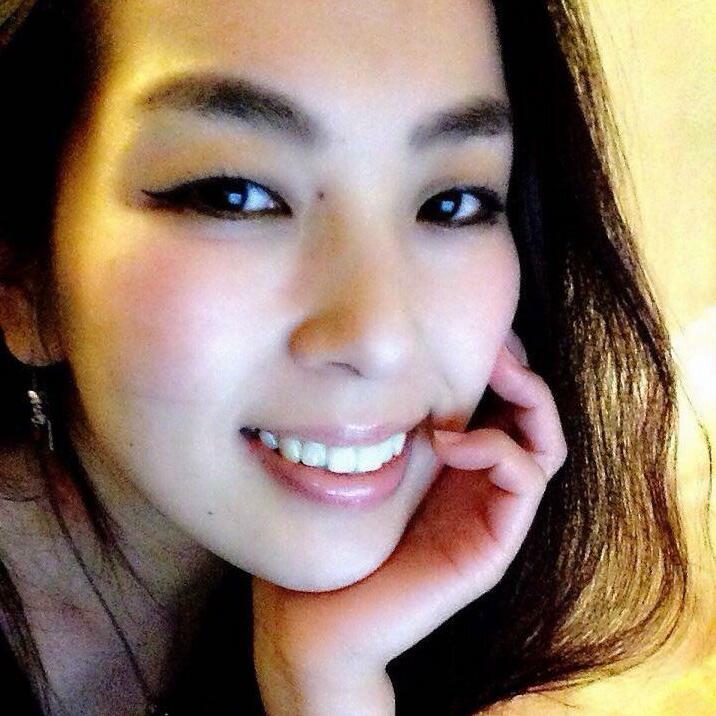 Akane Yokoo is an event organizer, co-organizer of the Tokyo BCH meetup, painter, and licensed realtor. 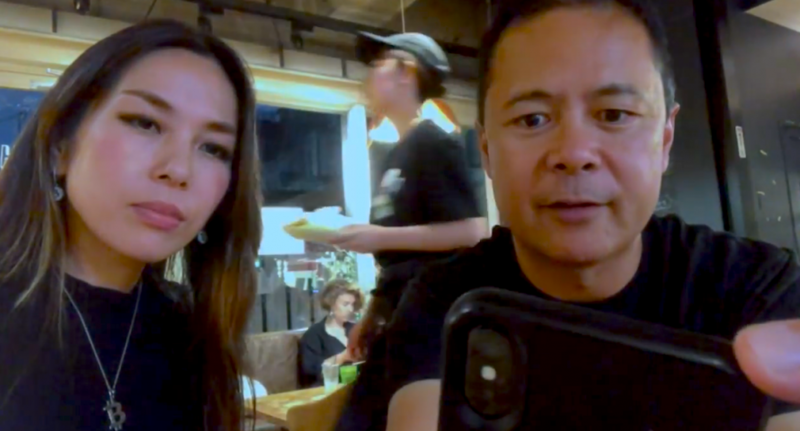 She has been involved with the bitcoin and cryptocurrency community in Japan for several years.